This stem cell clinic has been established in the Cayman Islands by a group of orthopaedic surgeons, led by Dr. Joseph Purita who is one of the world’s foremost authorities in stem cell research and treatments. Just over an hour’s flight from Miami and with direct flights from Canada and the UK, the Cayman Islands is well placed to deliver easy access to leading-edge treatments. The crystal-clear waters, world class diving, fabulous beaches, and high-end tourism product just serve to top off the whole experience. While we can treat any condition responsive to procedures that use your own cells, a great deal of our work involves treating orthopaedic conditions so as to alleviate pain and, in many cases, avoid major surgery. The most extensive procedure for orthopaedic issues will use stem cells from fat, bone marrow and platelet rich plasma from the blood. It will take approximately three hours to extract the cells, prepare and reinject into the patient. Once the stem cells are injected into the joint or tissue, they will start to release a variety of growth factors that will begin the healing process. You should start to see an improvement at about 6 weeks. Remember, we are helping the body to heal itself, so the pace is one of natural healing and not that of a drug delivering a quick fix that does not endure and contributes little or nothing towards healing. One of the basic foundations of regenerative medicine and stem cell therapy is that “cells, not doctors, heal the patient”. Not everyone is a candidate for stem cell treatment and there are different treatments for different conditions. 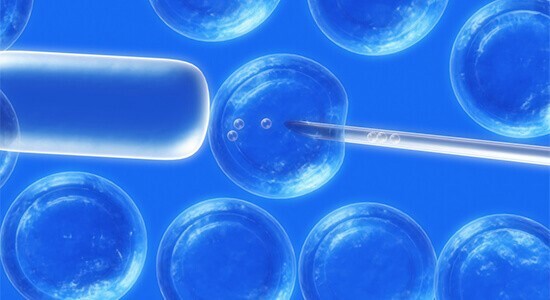 At no charge, we can pre-screen patients to determine if they are stem cell candidates and, if they are, the most suitable form of treatment to use. Another service we offer is the use of stem cells for cosmetic treatments that minimize, or avoid altogether, the need to go under the knife. You can learn a lot more about our full range of stem cell treatments by reading the various topics at: Treatments and Science.